We know well of the Vortigaunt’s past. Biologically bound to the Nihilanth, they were enslaved and cast as workers and soldiers. Many of them followed the Nihilanth to Xen and when freed by Gordon, they made their way to Earth. 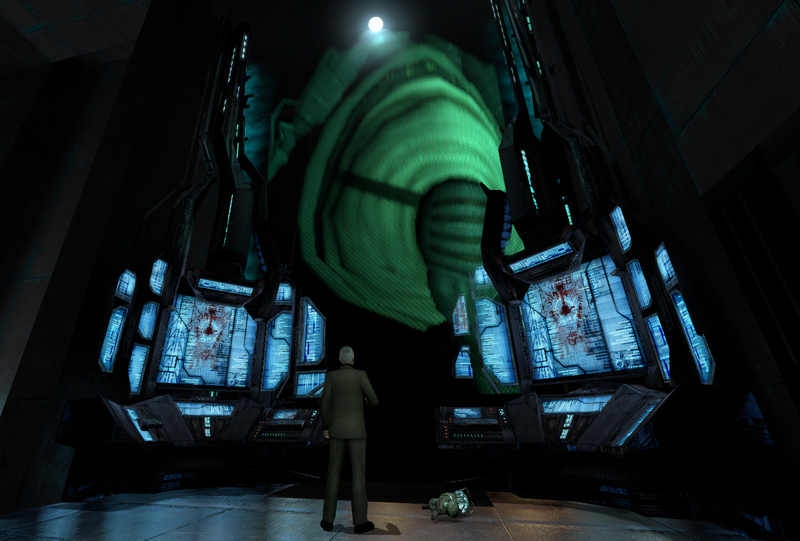 According to a Vortigaunt at Black Mesa East, Eli Vance was the first human to reach out peacefully to the Vortigaunts. As It’s never elaborated on, we could assume that this relationship didn’t occur until after the Combine enslaved Earth in it’s entirety. That would mean that humans and Vortigaunts continued to fight until they were forcefully subdued by Combine rule. The new relationship was bred from the shared contempt towards their captors. Coupled with the approach from Eli, the two factions concluded that the only way to survive would be to cooperate, leading to the alliance we see today. But what if this is more of a forgotten armistice? What if the Vortigaunts initiated this alliance in their best interests? A race like their own, raised in slavery, would surely dream about the freedom and independence of the races that surround them. Chances are, they don’t want to remain so entwined with humanity. Realistically we could suggest that they crave their own civilization on their own planet. This could be a plausible goal for the Vortigaunts. It could be said that the Gman knows something we don’t regarding the Vortigaunts. As a race, they have come too far to let humanity stand in their way. We could assume that if humanity had any way of threatening the Vortigaunt’s intended future, they could turn hostile. 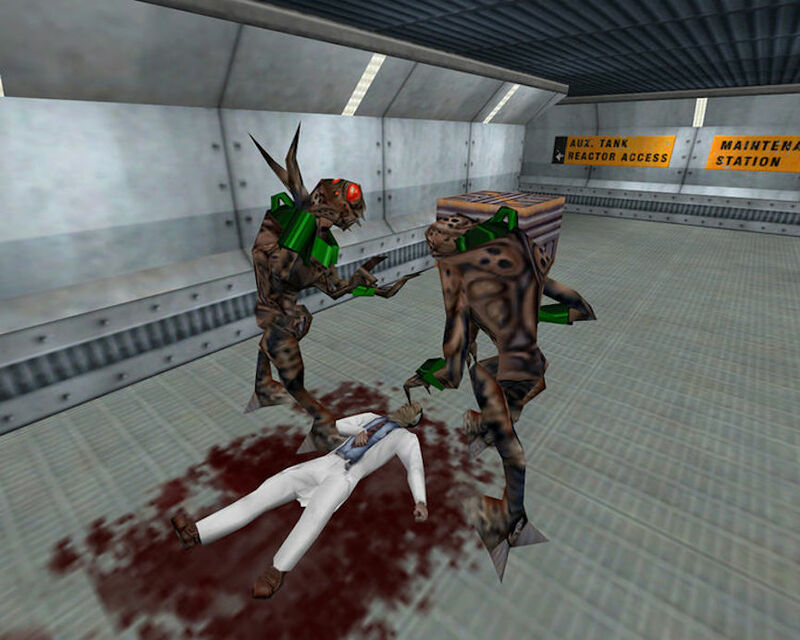 We know that in Half-Life 2 at least, the Vortigaunts were working with/for the Gman. It’s left to be known what occurred to this relationship. Decisions made about the Borealis could dictate the fate of this alliance, if it were to threaten the Vortigaunt’s ideas of tomorrow. We may to have to tread carefully if we wish to remain allied with them. 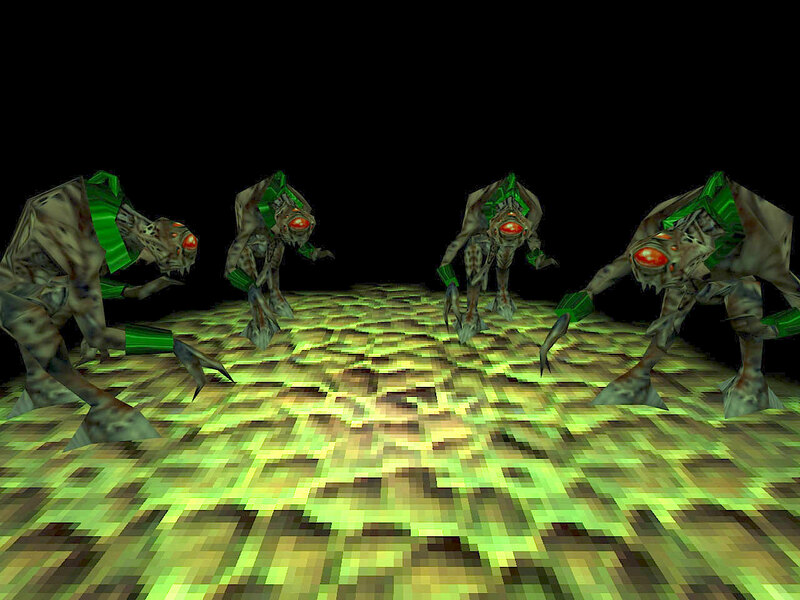 The Vortigaunts harness a force they call the ‘Vortessence’, which they use to manipulate and direct energies at will. This is the force behind their attacks, abilities to recharge and revive allies. In initial concepts for Half-Life 2, the Combine were to make use of this energy by trapping Vortigaunts in devices known as Vorti-Cells. These devices were to be used to obtain energy from the Vortigaunts, essentially using them as a conduit to this ‘Vortessence’ allowing them to siphon power for their devices and buildings. In older plans, Freeman was meant to free Vortigaunts from these Vorti-Cells. This kind of ability is mirrored in Half-Life 2 and it’s episodes. Vortigaunts are able to charge Gordon’s suit with bursts of energy. They can also start generators. 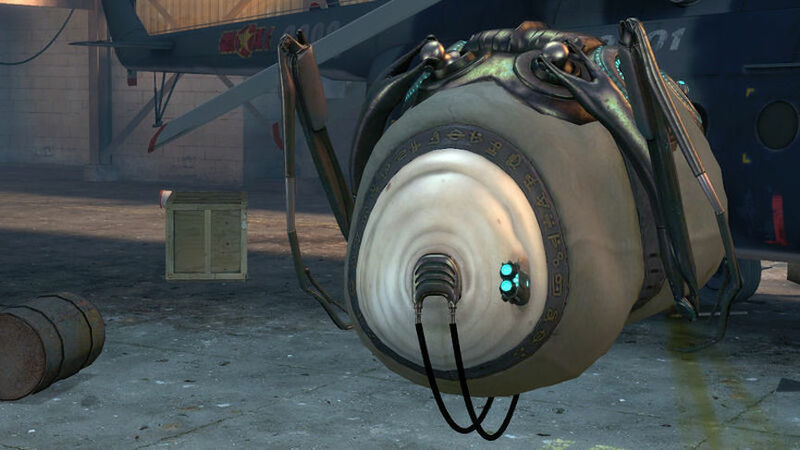 These generator events were dubbed ‘Vorti-gates’ by Valve developers. 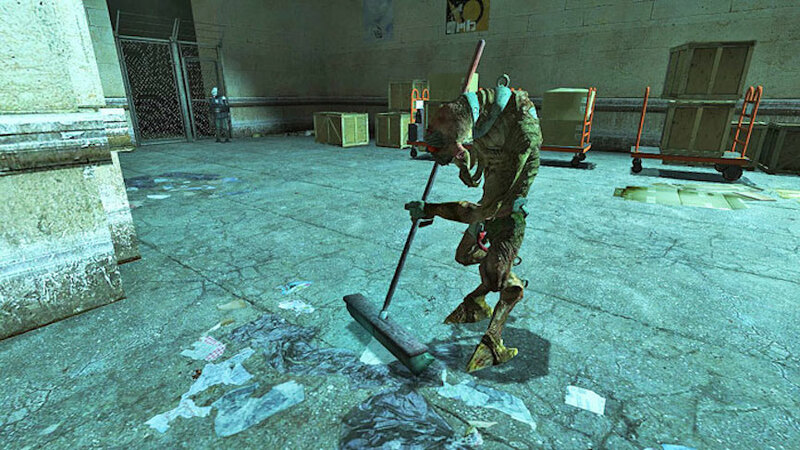 During Episode 2, Freeman assists a Vortigaunt to retrieve Antlion ‘extract’. The Vortigaunt explains that they used to practice Antlion husbandry on Xen and that the extract “Dissolves the false veils that divide the Vortessence.” The Vortigaunts use the extract to amplify their abilities and revive Alyx. As much as this ‘Vortessence’ appears to be being used in humanities favour, they have proven they can use this ability to directly alter time and change events. At the start of Episode 1, Vortigaunts hop back in time to retrieve Alyx and Gordon, essentially altering the Gman’s plans and setting the stage for Episode 2. This is the first time we see them directly intervene with the Gman. Things were not going in the way they had hoped and they immediately sought to resolve that. Eli expresses his disbelief at seeing Gordon alive, suggesting the Vortigaunts reclaimed him for their own reasons. 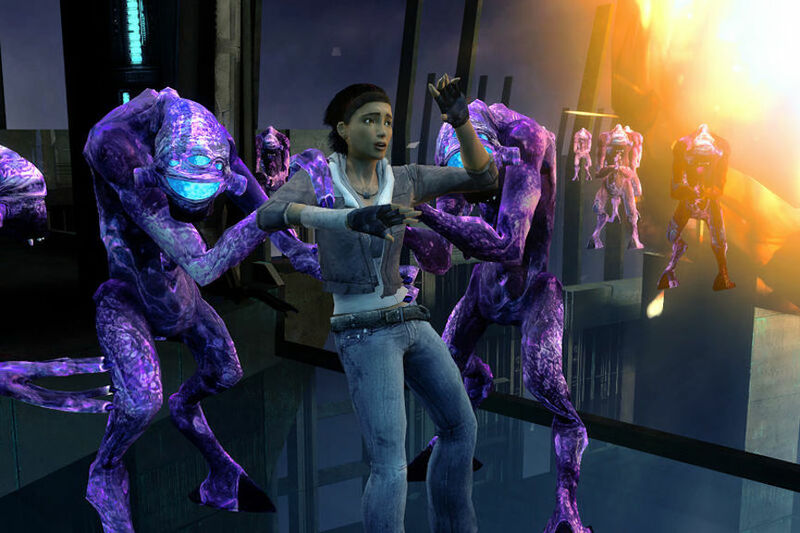 It could be said that Eli had expected the Vortigaunts to rescue Alyx, but not Freeman. We could speculate that Gordon had finished his job at the end of Half-Life 2 and was destined to be retained in stasis. The world would assume him to be dead. Instead, it would appear that the Vortigaunts have claimed him for themselves. To what end though? And what was so important about Gordon not being present after the citadel’s destruction? The Vortessence also gives the Vortigaunts racial telepathy. What implications does this telepathy have on the alliance with humanity? It’s often thought that the Vortigaunts function almost like a hive-minded race. If they can communicate telepathically in this fashion, nothing could stop them from silently plotting against humanity. And if not directly against humanity, they could at least orchestrate with relative ease, events to direct them and others to their desired outcome. The Vortigaunts in this encounter go on to explain that they would only flux shift if they wished to to say ‘unflattering things’ about Freeman. This kind of communication coupled with the telepathy shows that although the Vortigaunts are entwined with humanity, they are doing everything they can to retain a sense of individuality. It would be easy for them to plan and orchestrate a betrayal in secret. In terms of Vortigaunt history, we only really know about their recent past. 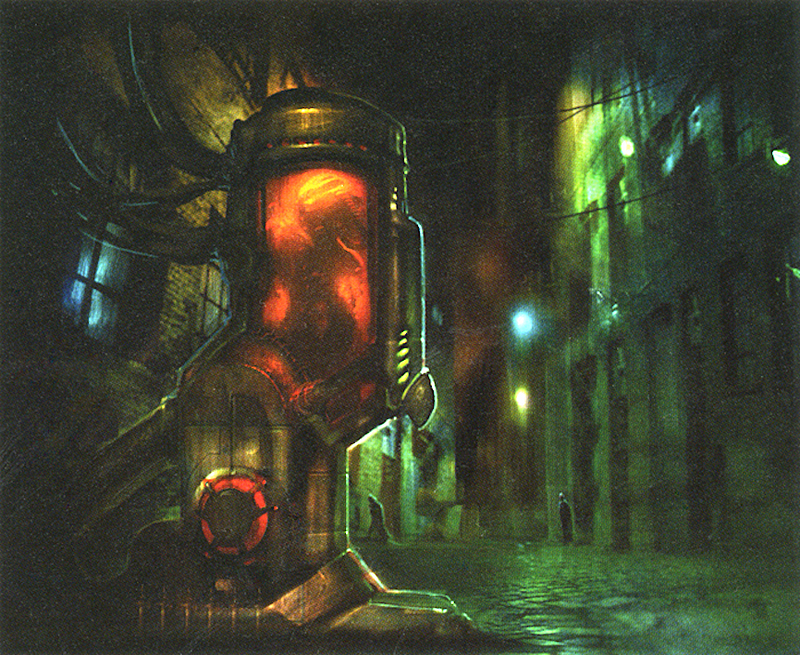 We know about Xen and how they were fleeing the Combine, but nothing is know about the period before that. There are several clues that suggest the Vortigaunts and the Shu’ulathoi (Combine Advisors) have a closer relationship than we may think. Some of the similarities are striking. 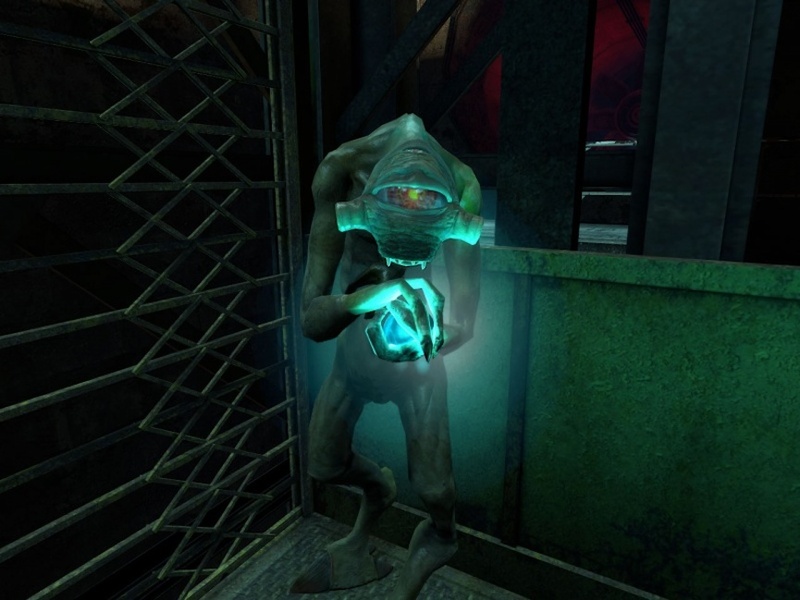 In Half-Life 2, in the chapter Water Hazard, the player can find a Vortigaunt dubbed the ‘All-Knowing Vortigaunt’. This Vortigaunt and others talk about Vortigaunt culture. They mention poems, songs and philosophers. In terms of the Vortigaunts, Uriah could be considered to be a Vortigaunt scientist. It’s also interesting to note that Breengrub mentions racial telepathy – an almost hereditary ability, that could be retained if we were to assume this has a relation to Shu’ulathoi metamorphosis. Breengrub also mentions that the Vortigaunts managed to create a language the Shu’ulathoi could do not comprehend. We can only speculate how long this language could have taken to develop, but it could imply that the Vortigaunts and Shu’ulathoi were living almost alongside each other for some time. This comment would also confirm the existence of Shu’ulathoi allies. Perhaps our insecurities surrounding the Vortigaunts are illusory – bred from all of the mystery in this intriguing universe. One thing is for sure though. They haven’t forgotten Black Mesa. And as highly as they regard him – they haven’t forgiven Gordon. This article is the fifth instalment of our Half-Life Lore series on LambdaGeneration, written by Half-Life fanatic and Source mapper Jonathan Richardson aka Breadman. Various images sourced from Combine Overwiki. “We serve the same mystery.” refers to the Vortiguant and Gordon, not the Vortiguant and G-Man. Regarding the very last part, I wonder if it might be not that the Vortigaunts /haven’t/ forgiven Freeman, but that they understand it is not their place to forgive him. This was really interesting, so many theories!